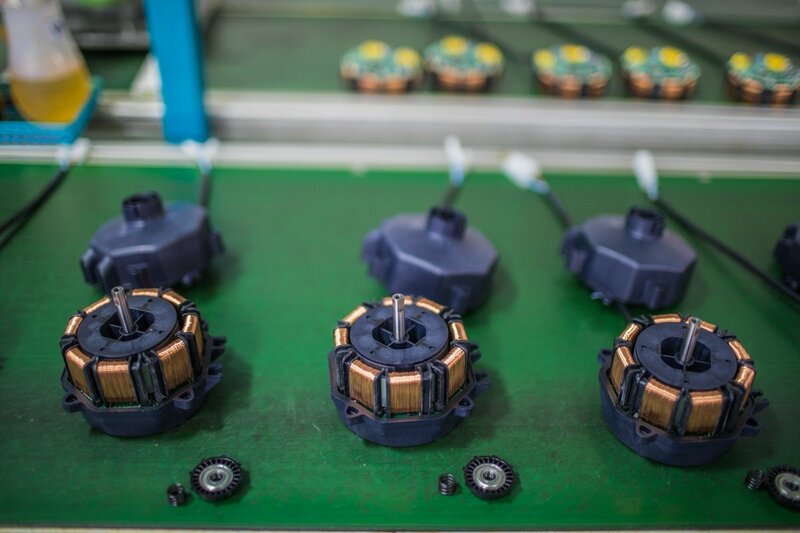 No doubt you're aware that Electronically Commutated (EC) motors are the perfect solution for anyone needing to comply with the U.S. Department of Energy's efficiency regulations for commercial refrigeration units, pumps, fans and blowers. Not only do they use less energy, they're also cooler and quieter. 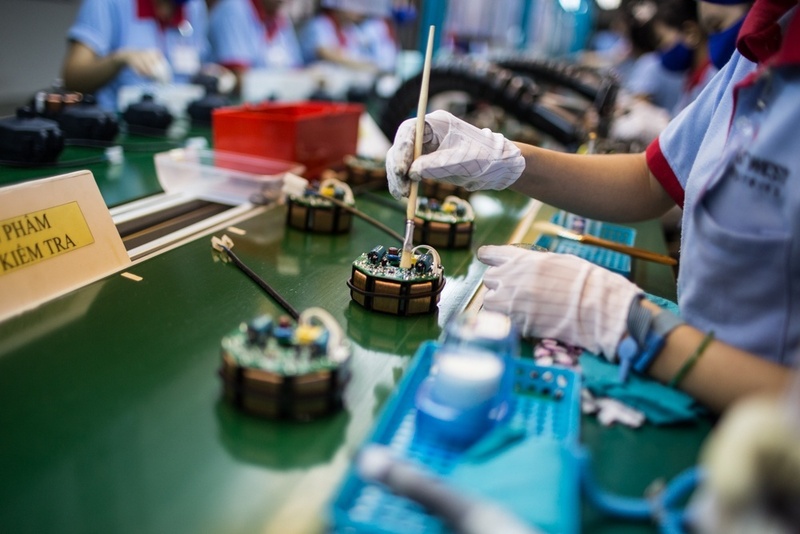 What's so great about electronically commutated (EC) motors? 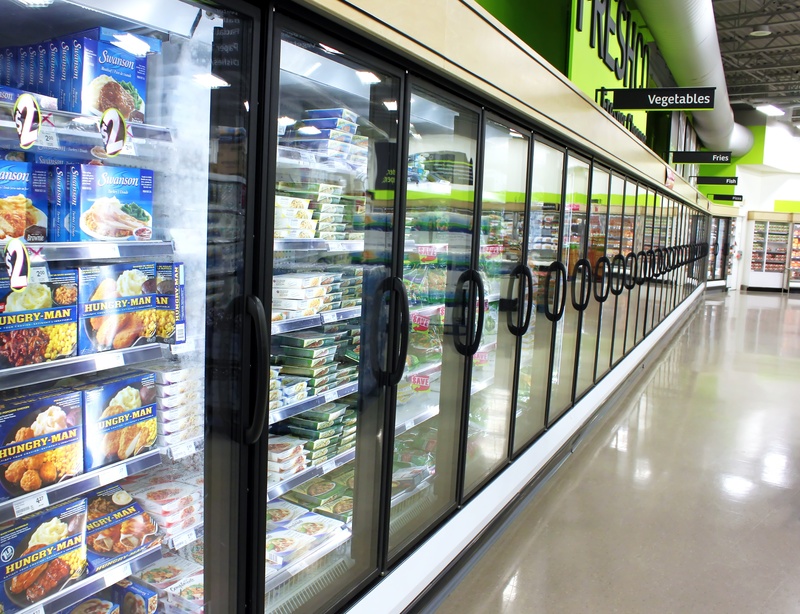 Looking for ways to increase the efficiency and value of your refrigeration system? Here are five suggestions — some simple, and some requiring consideration, investigation and investment — to improve the effectiveness of your cooling system.